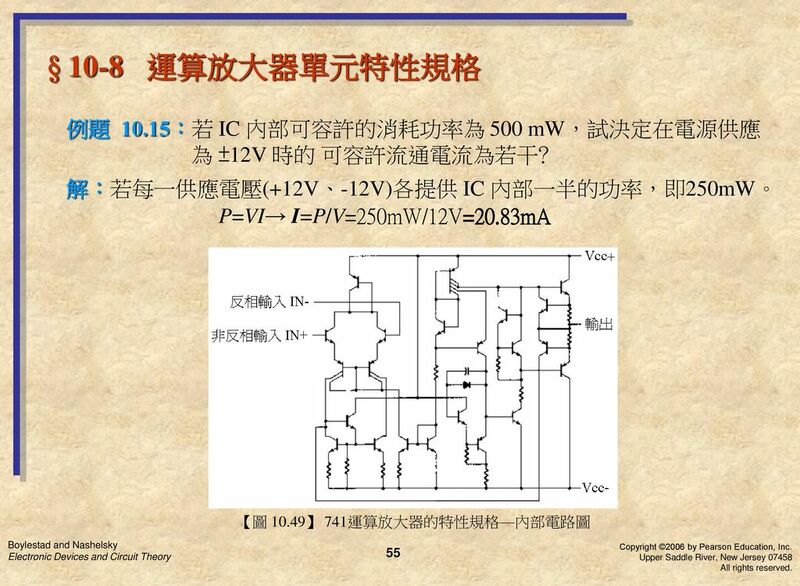 一种应用于 PPAC 探测器的 多通道滤波成形芯片的设计 报告人： 蒲天磊 苏弘 千奕 单位： 中科院近物所 核电子学组 近物所 核电子学组 1. 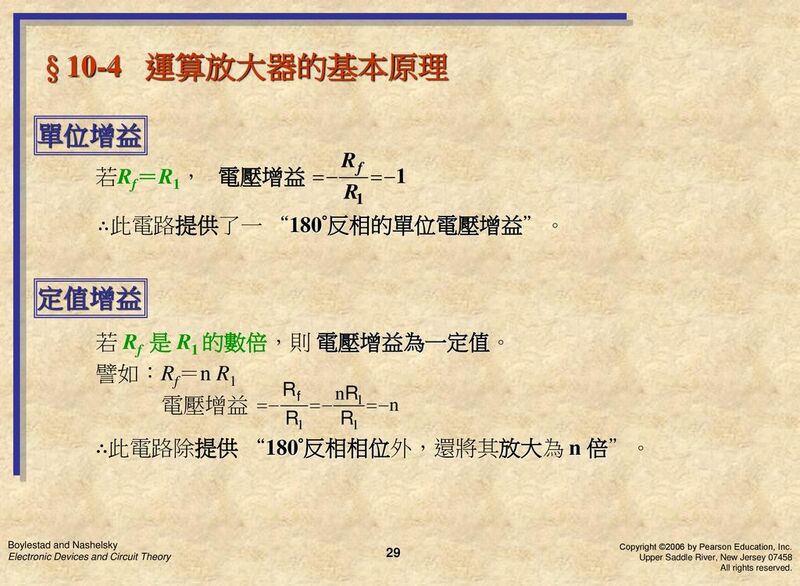 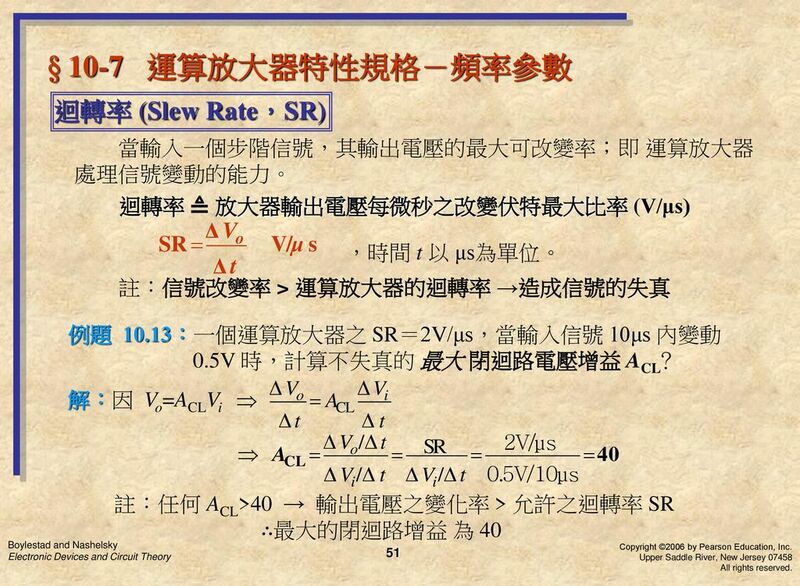 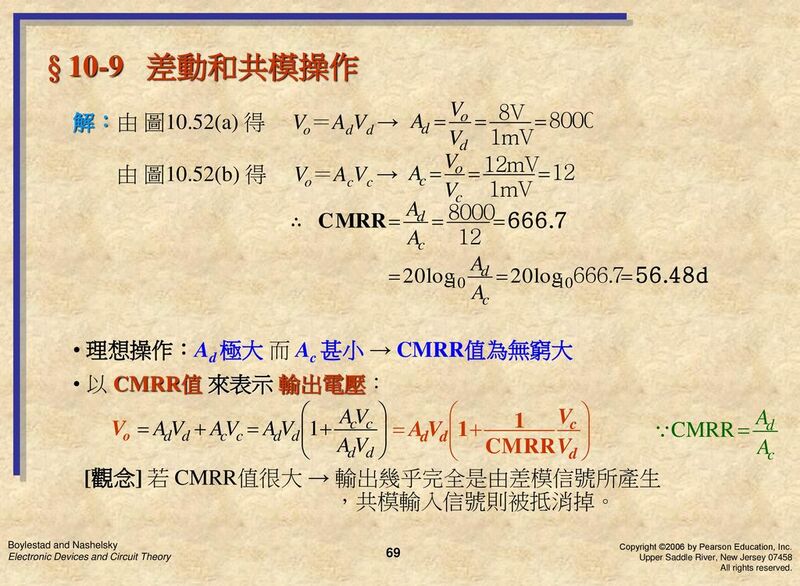 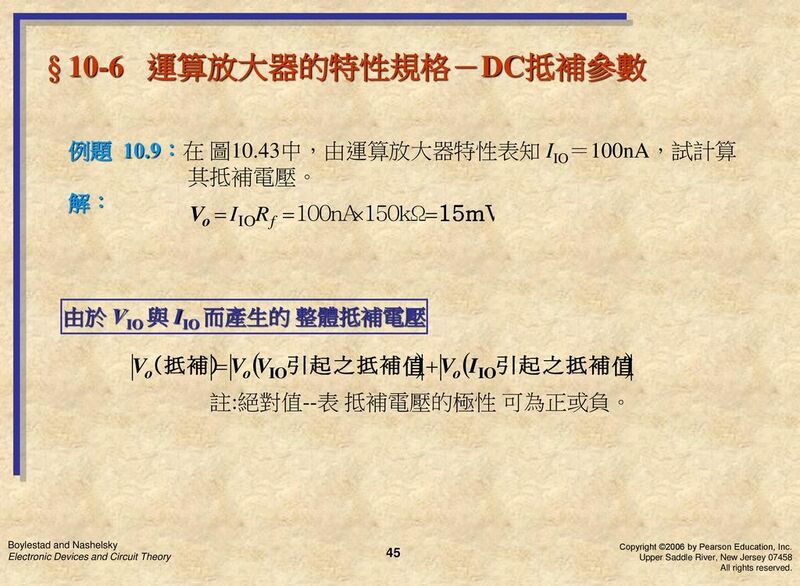 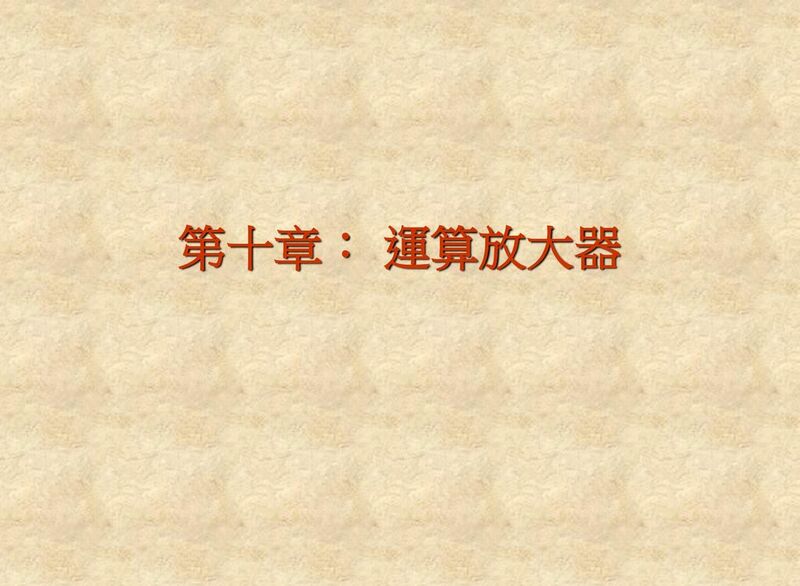 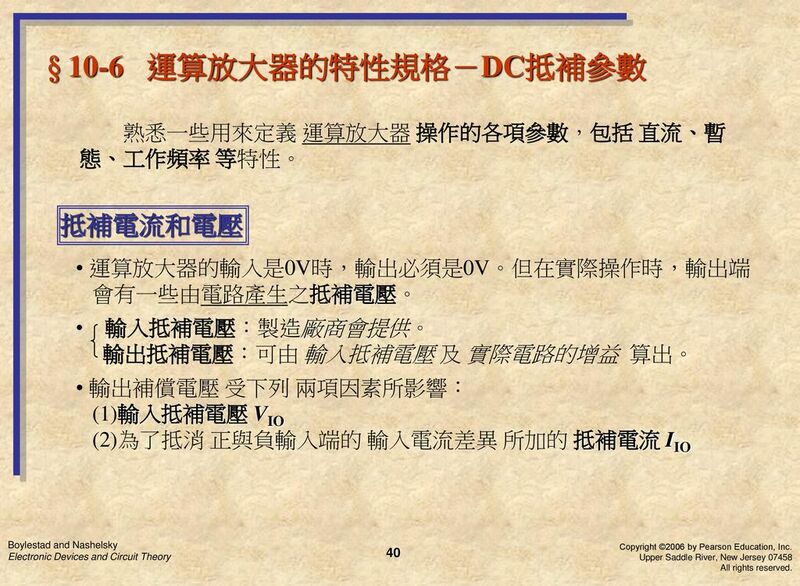 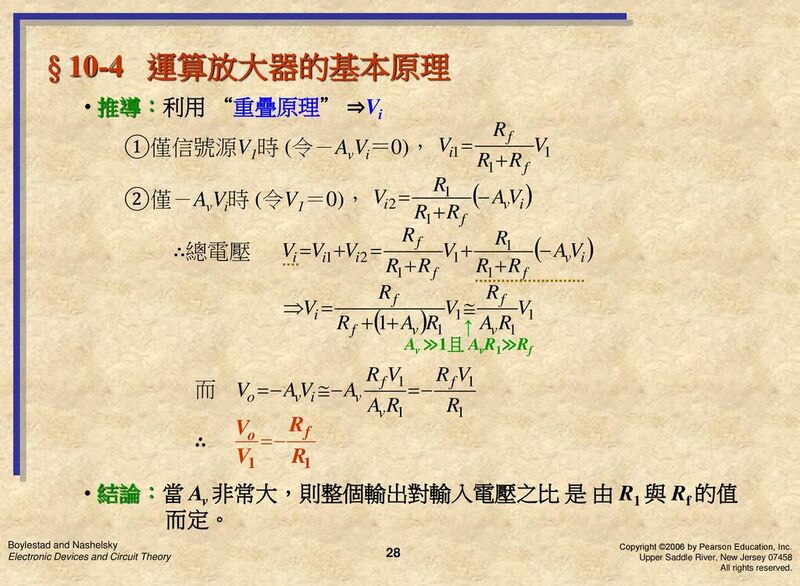 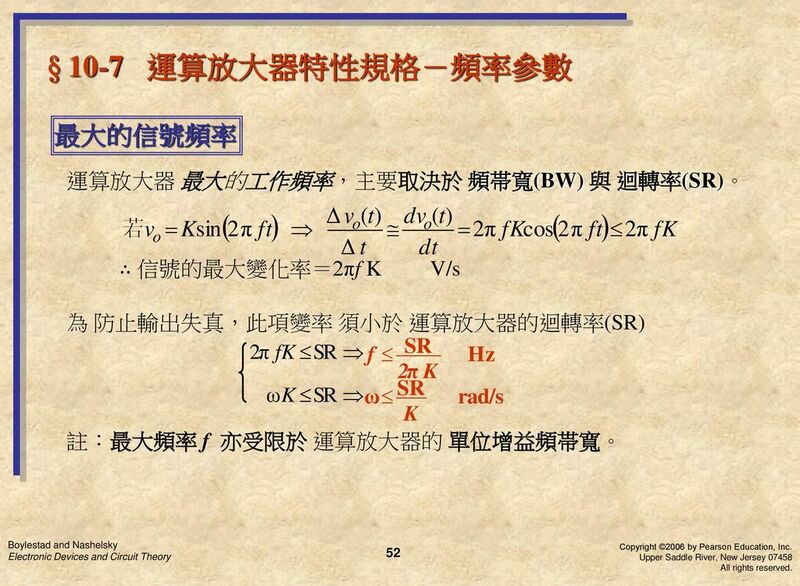 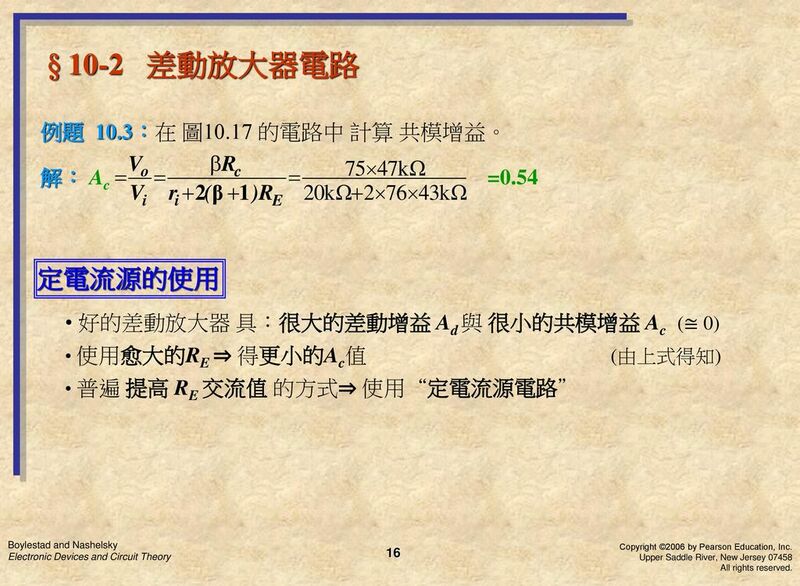 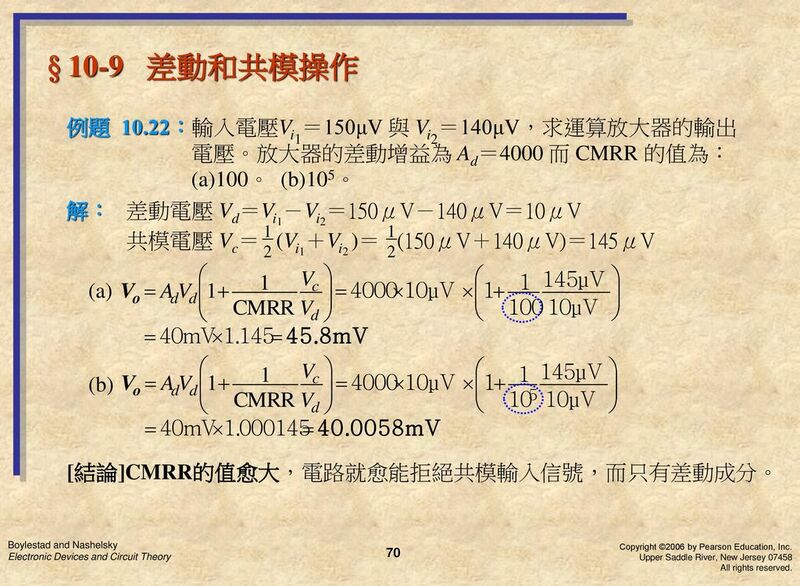 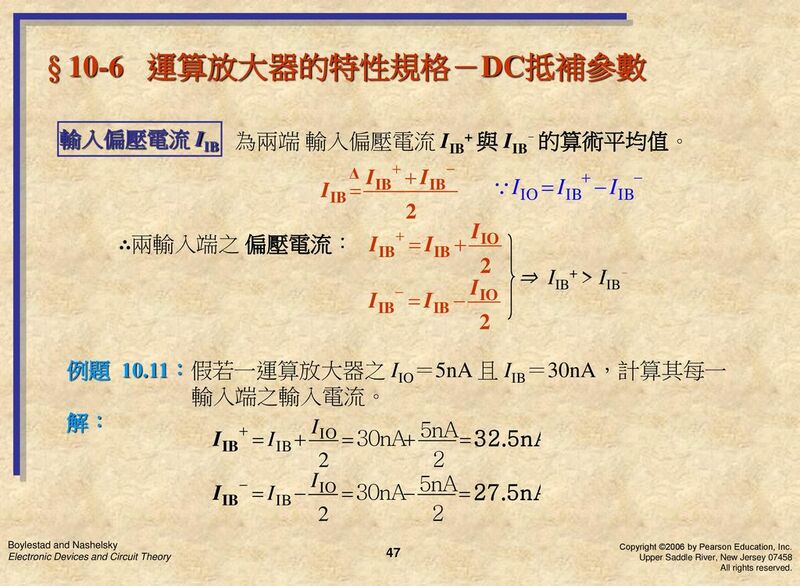 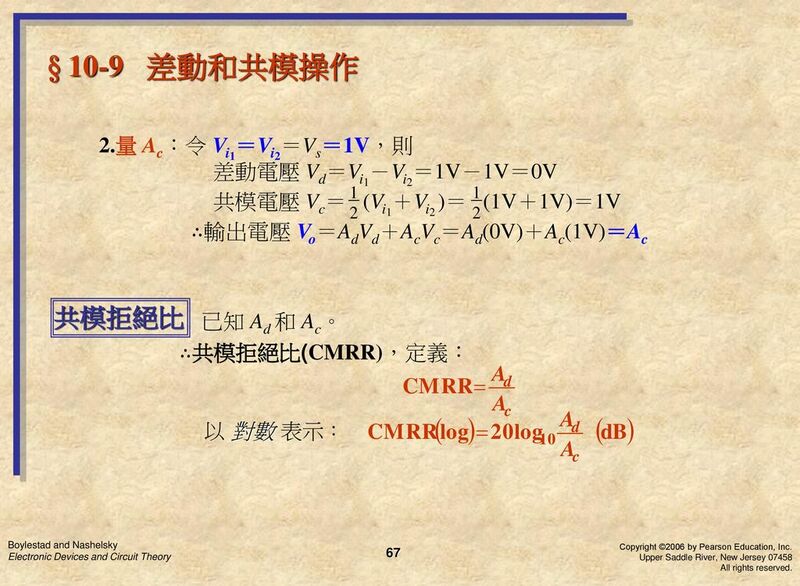 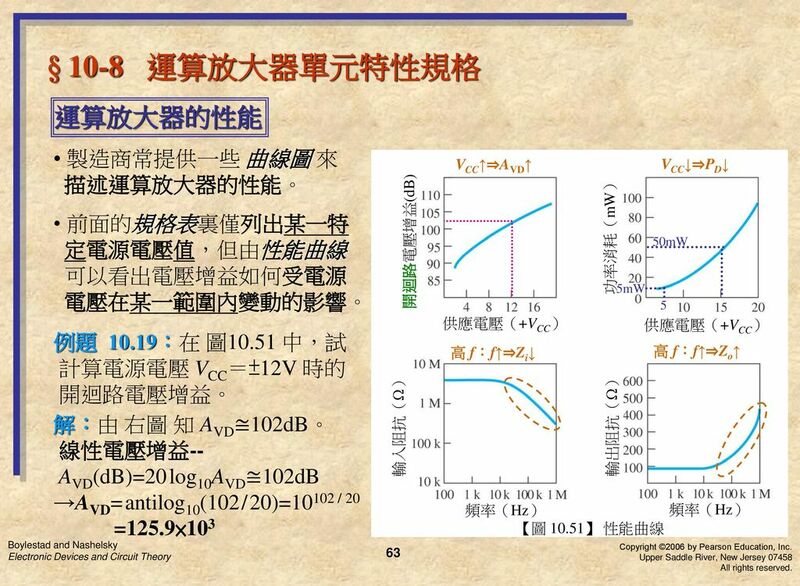 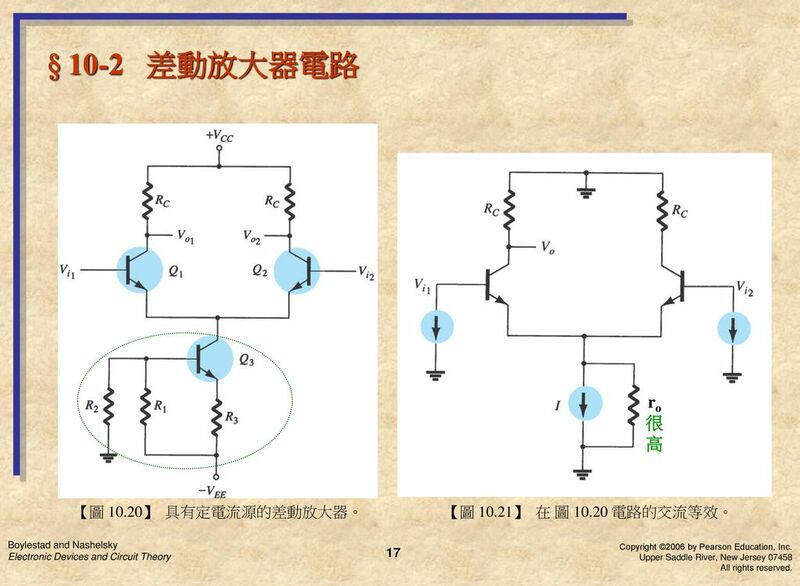 Copyright © 上海师范大学图书馆 All Rights Reserved 高校英语资源数据库 使用指南 最后更新时间 2010 年 2 月.
HSPICE 簡介 SPICE (Simulation Program with Integrated Circuit Emphasis) 原先的目的是為了電子系統中積體電路 之模擬與設計而發展的軟體. 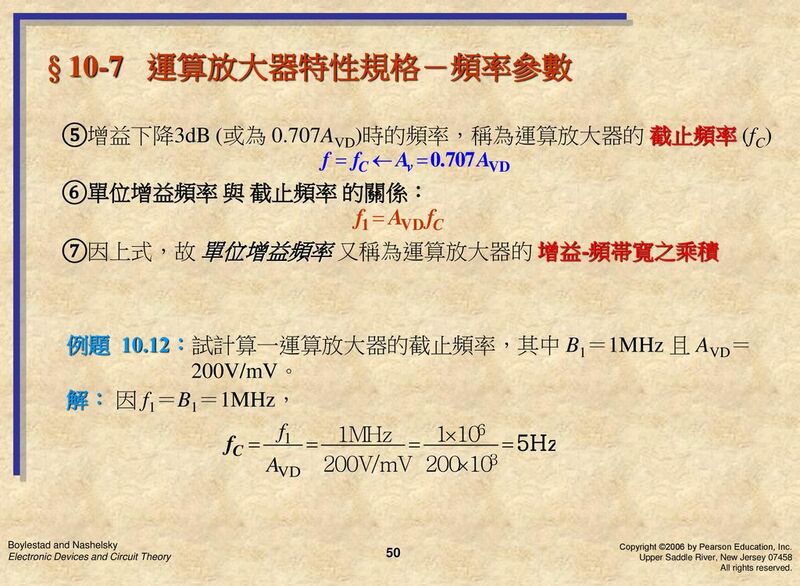 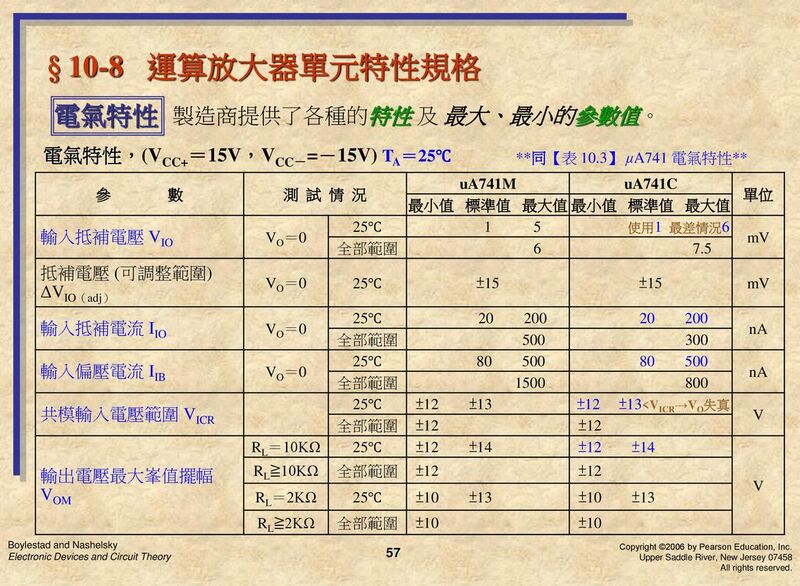 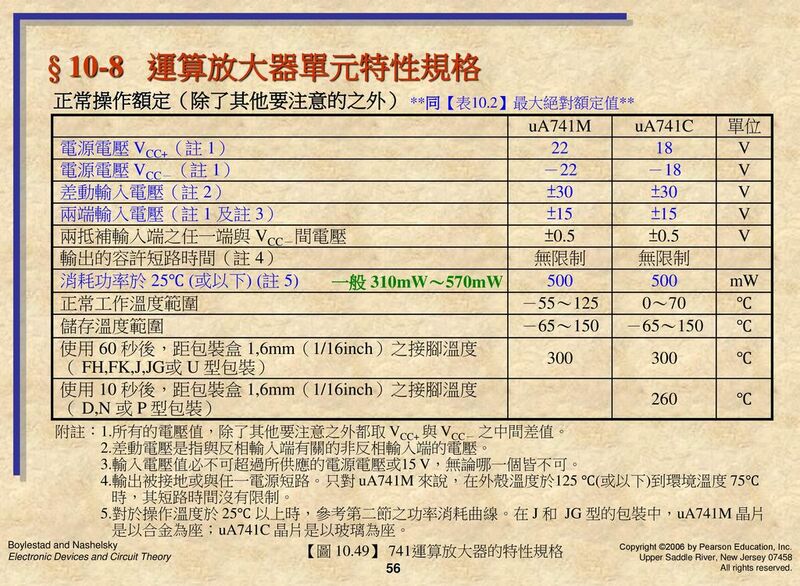 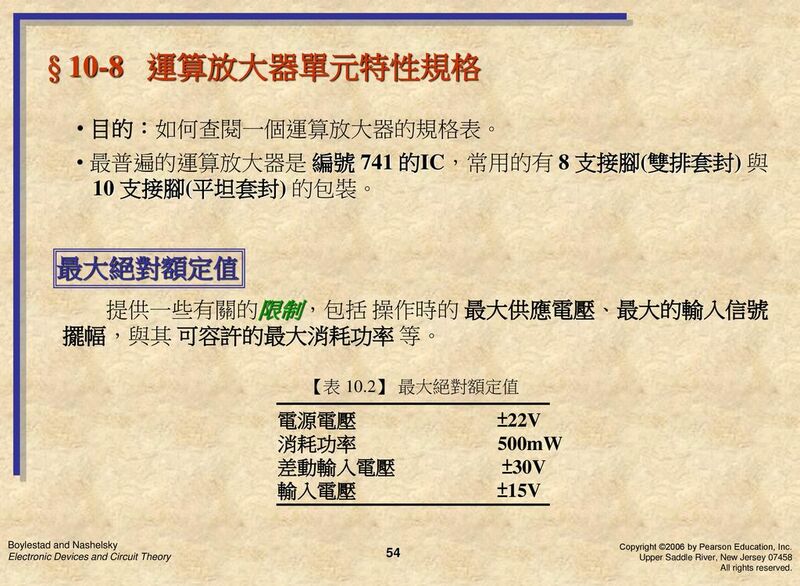 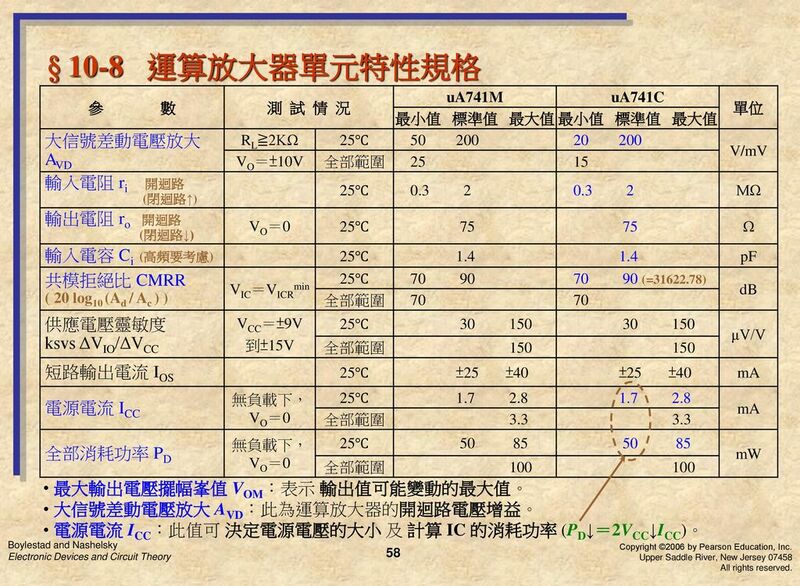 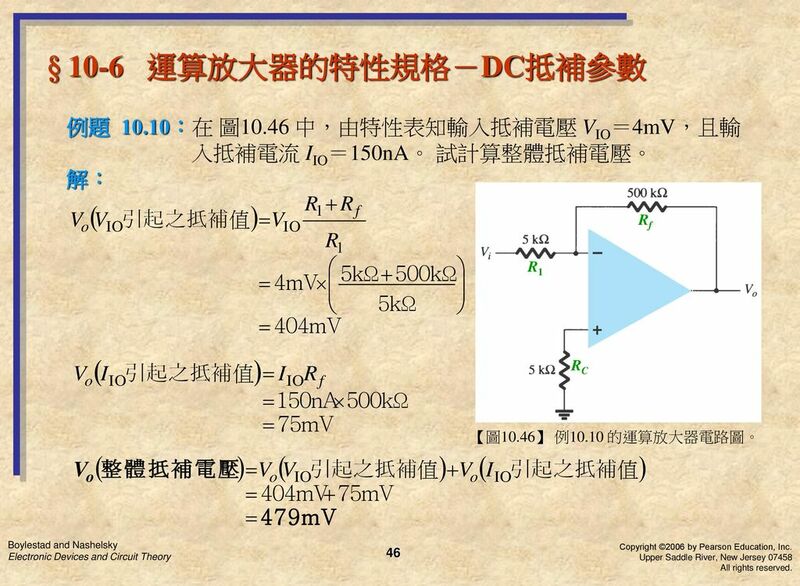 目前成為微 電子領域中電腦輔助電路分析的標準. 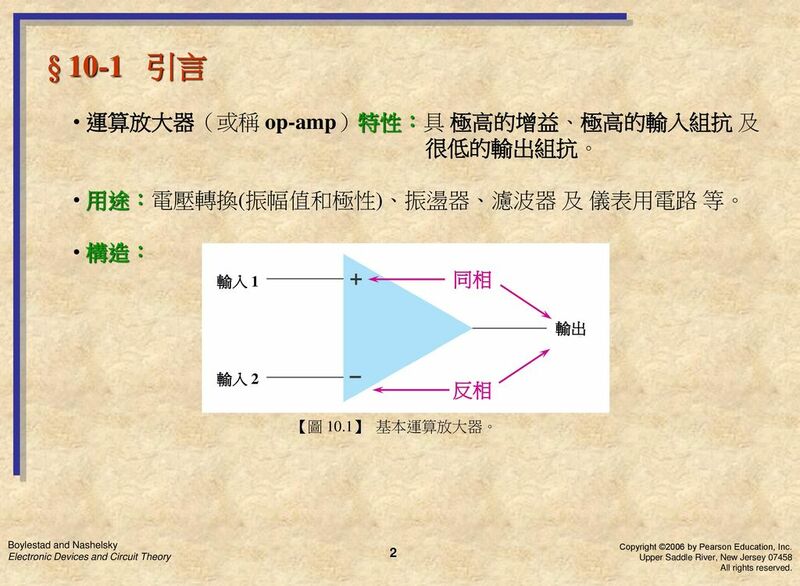 Copyright © by ARTCOM PT All rights reserved. 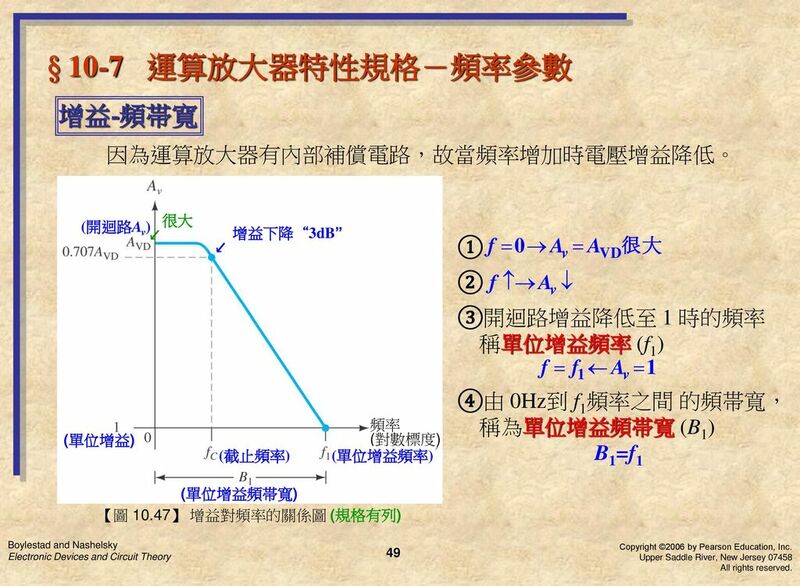 大众媒体与医患关系 山东大学口腔医学院 郭春晓. 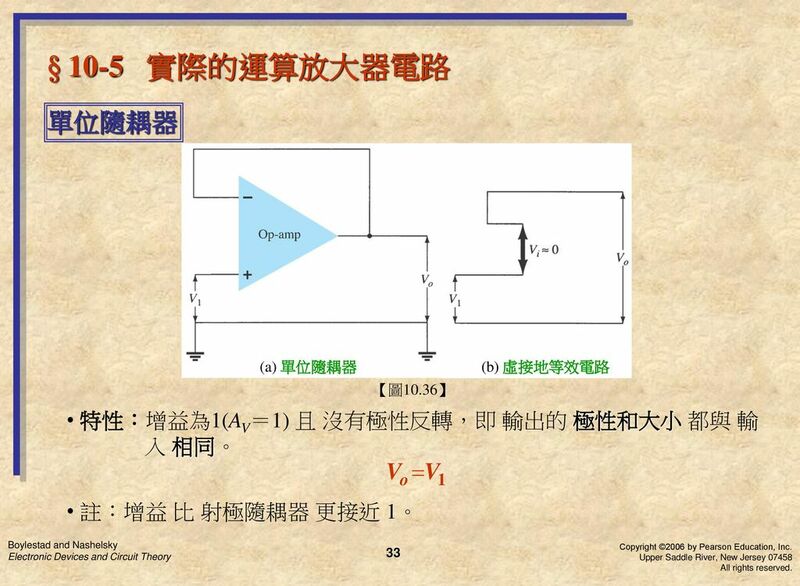 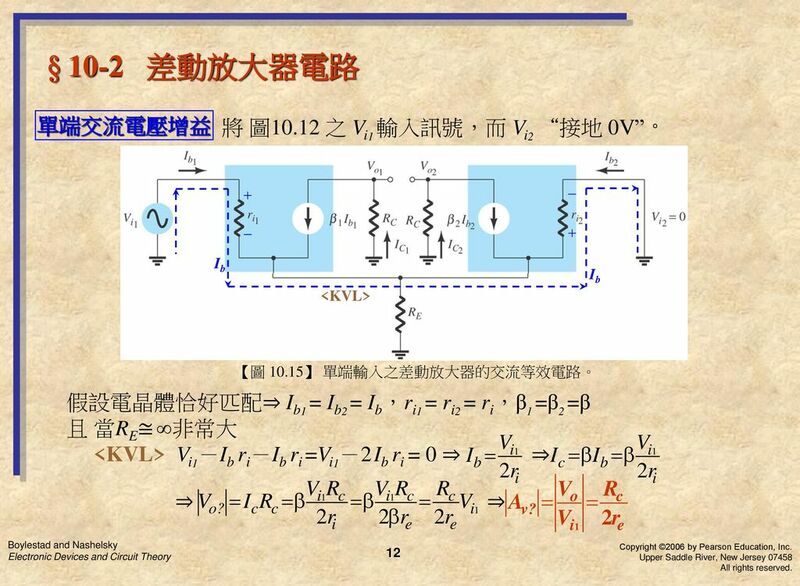 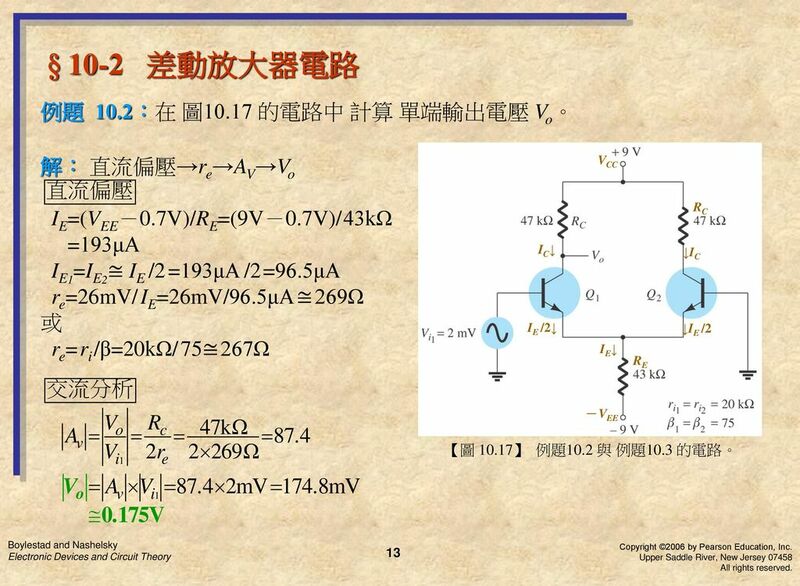 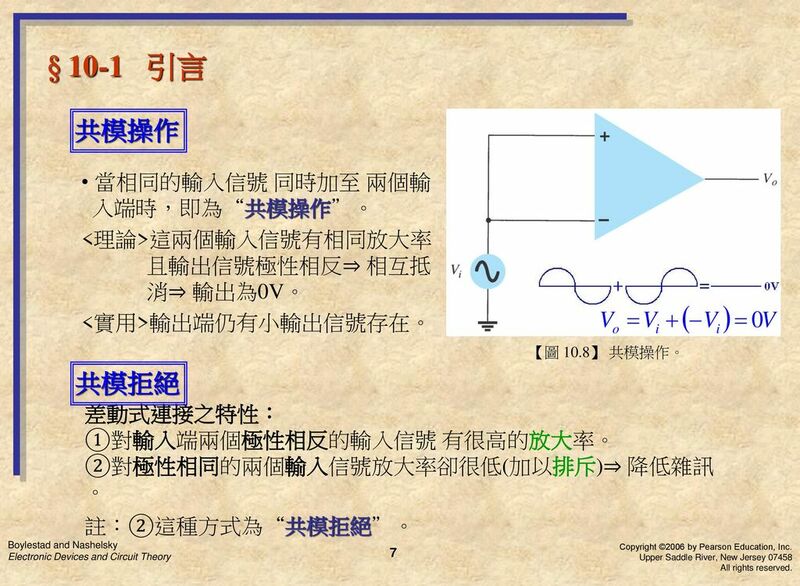 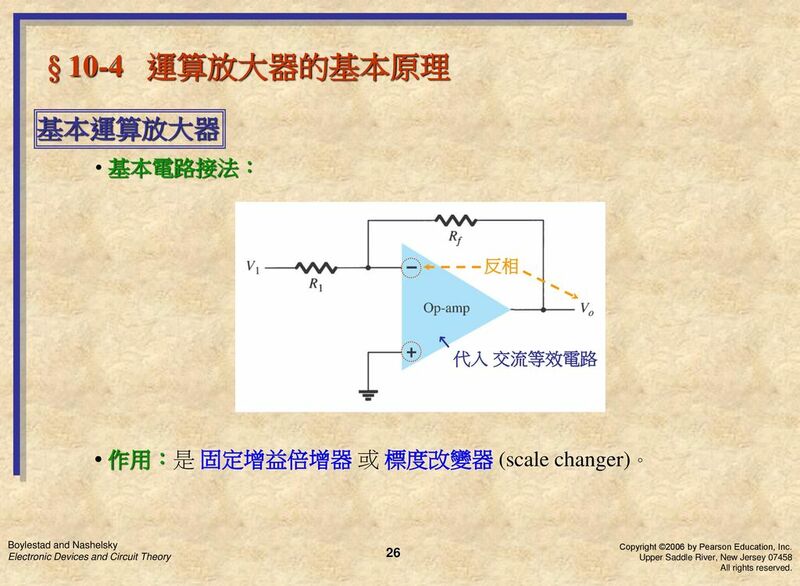 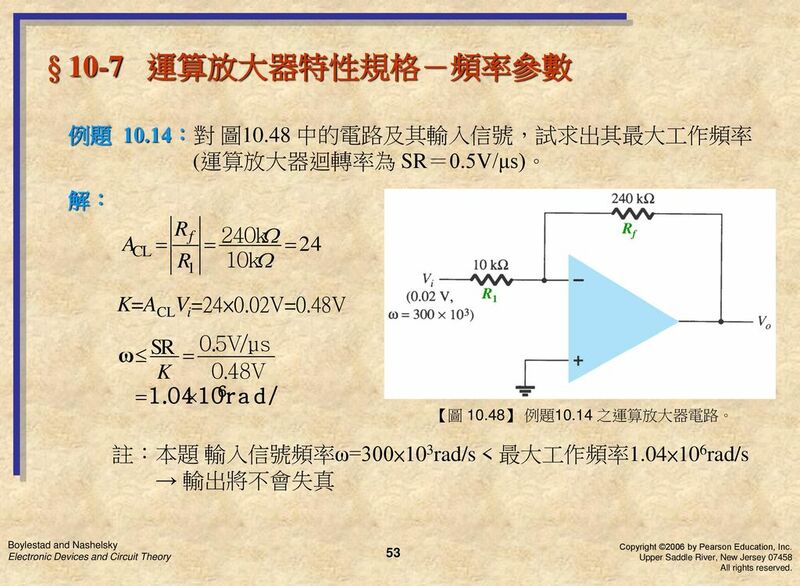 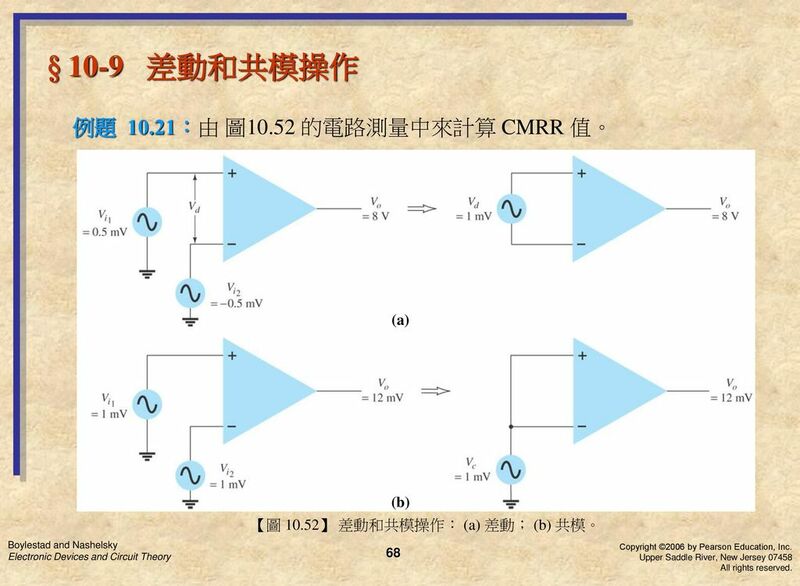 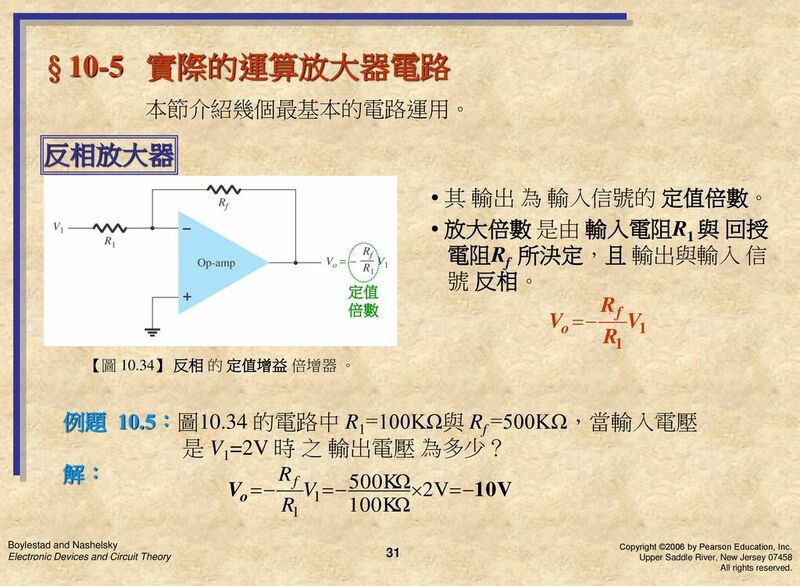 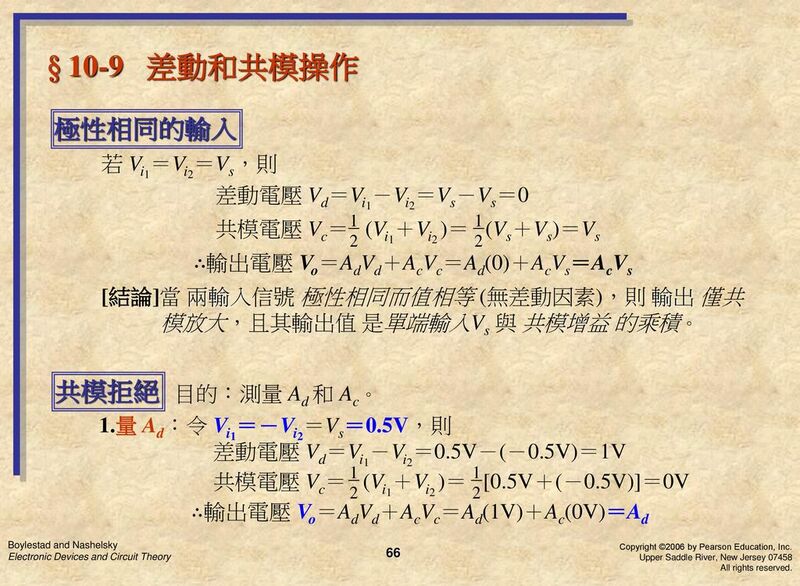 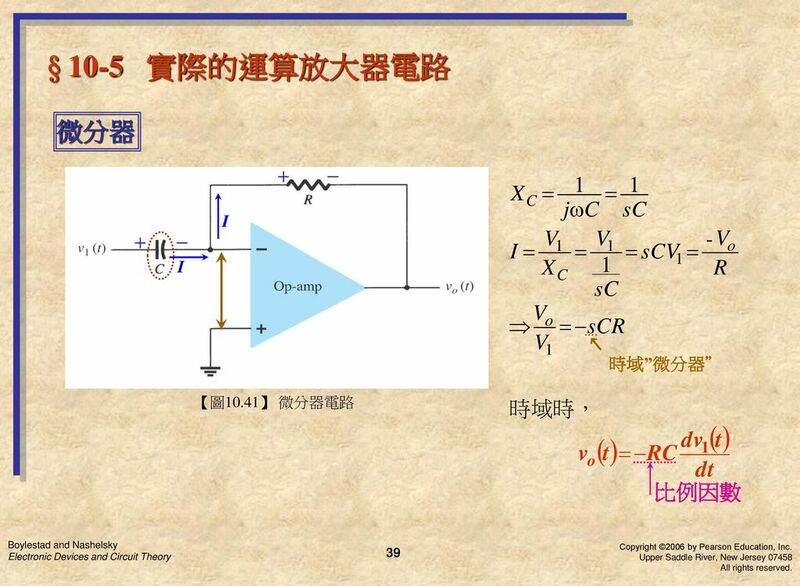 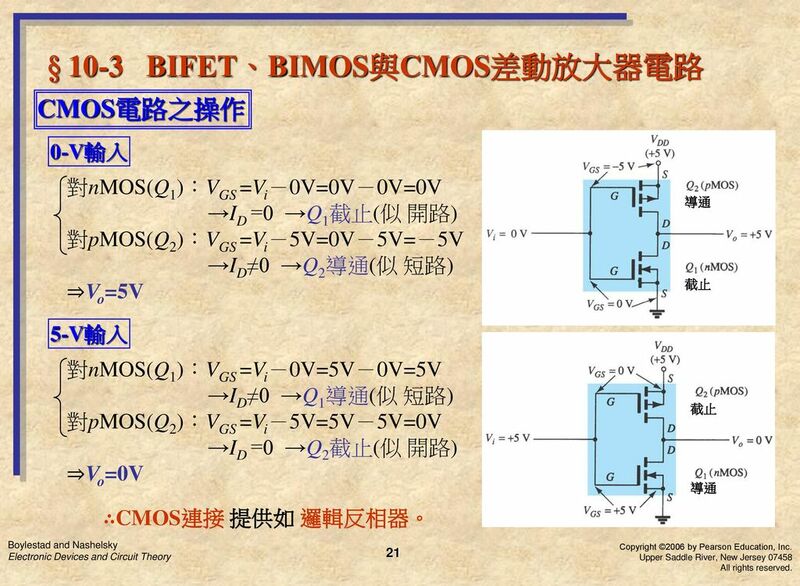 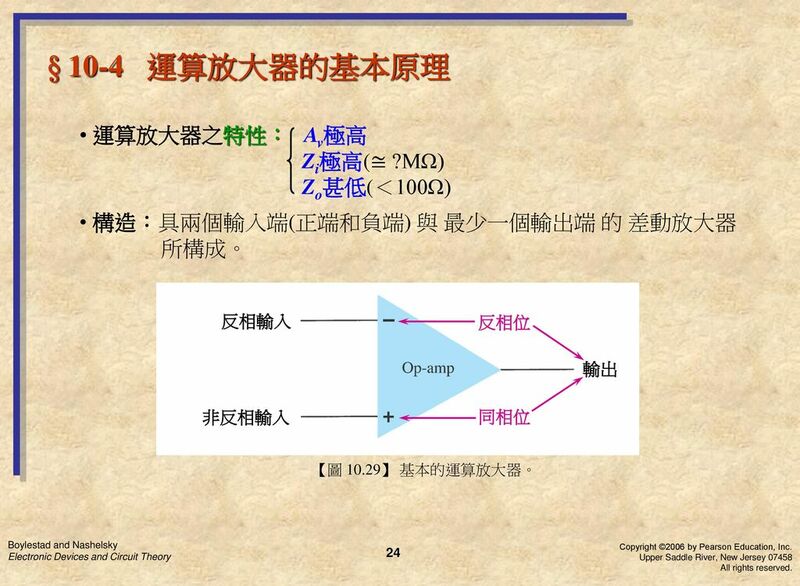 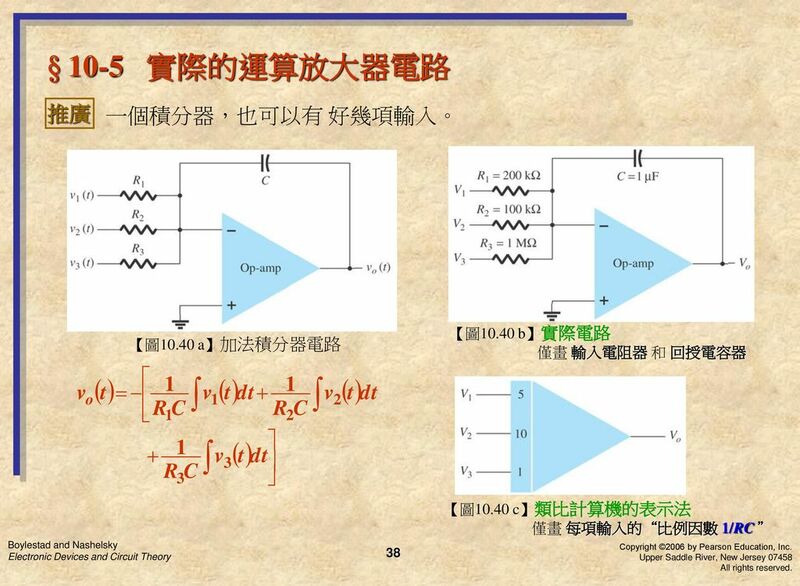 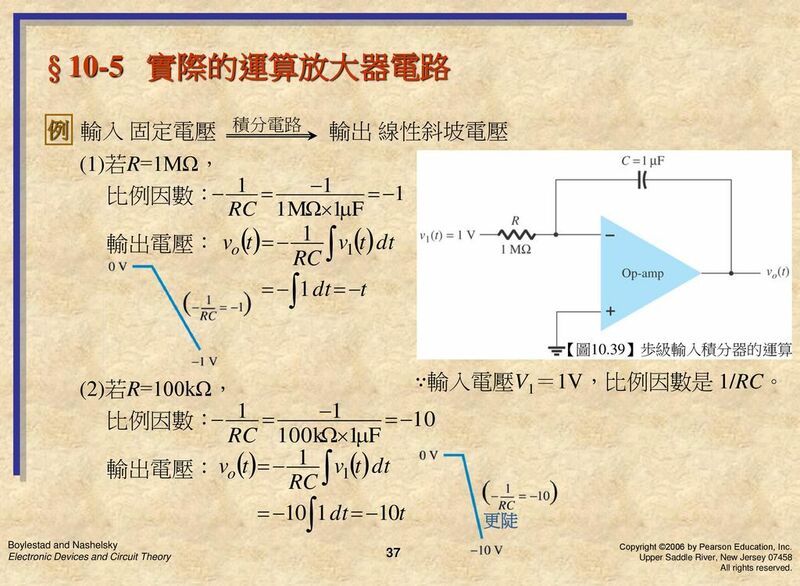 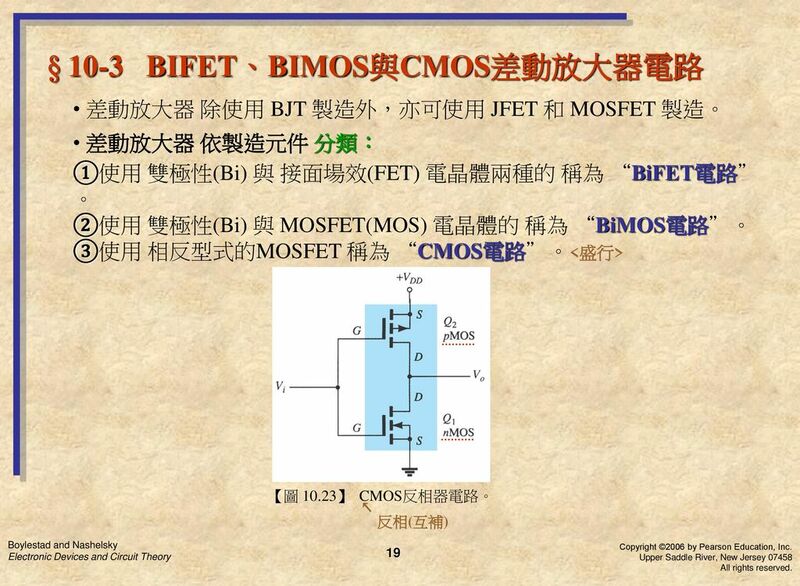 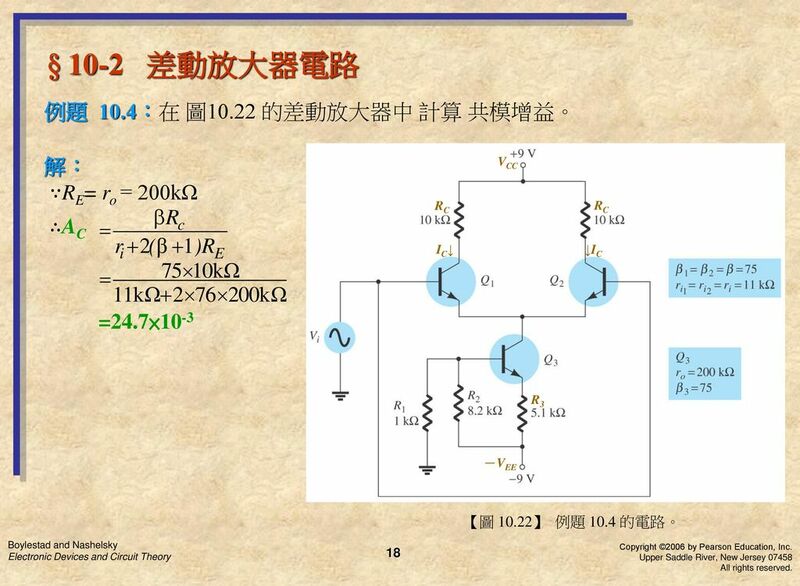 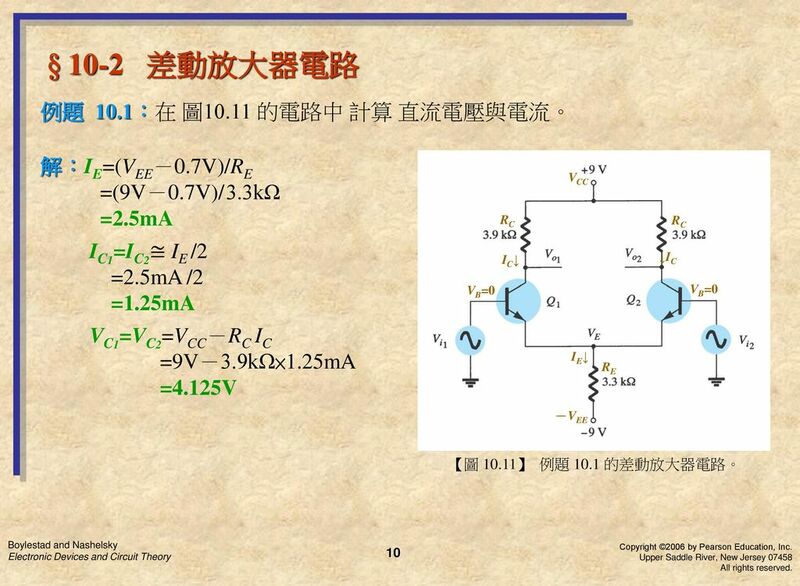 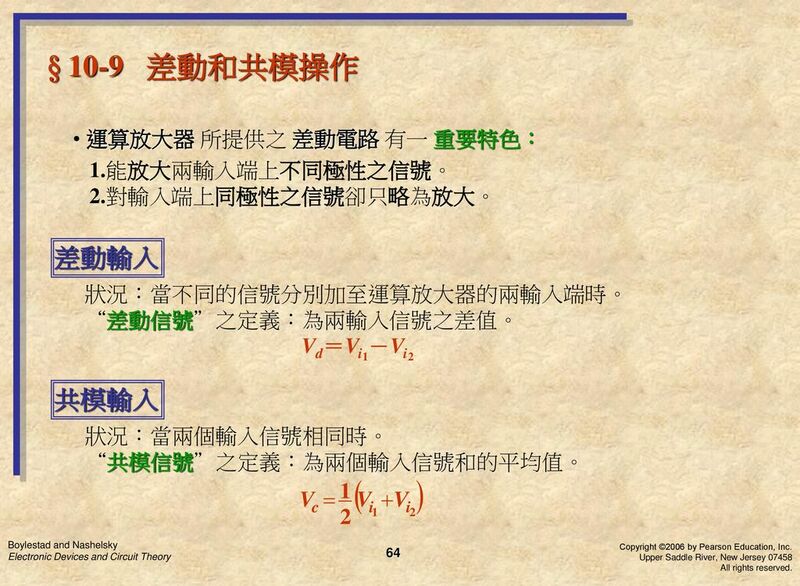 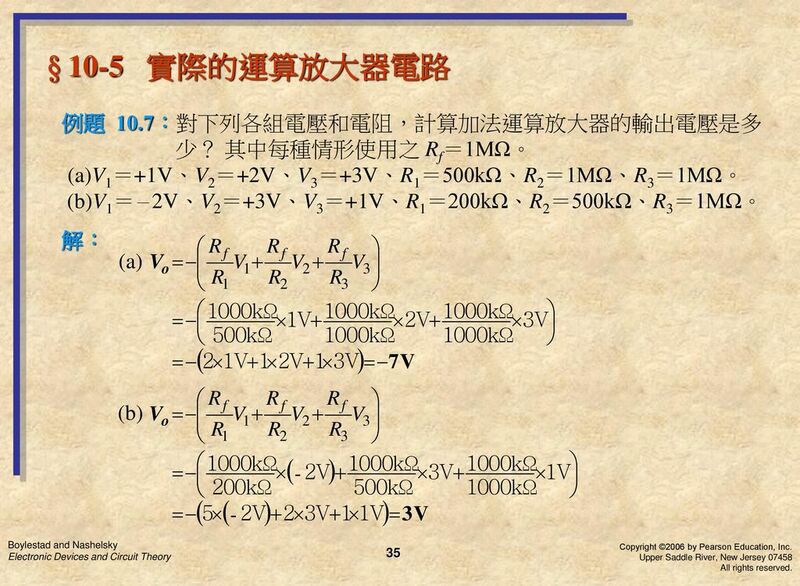 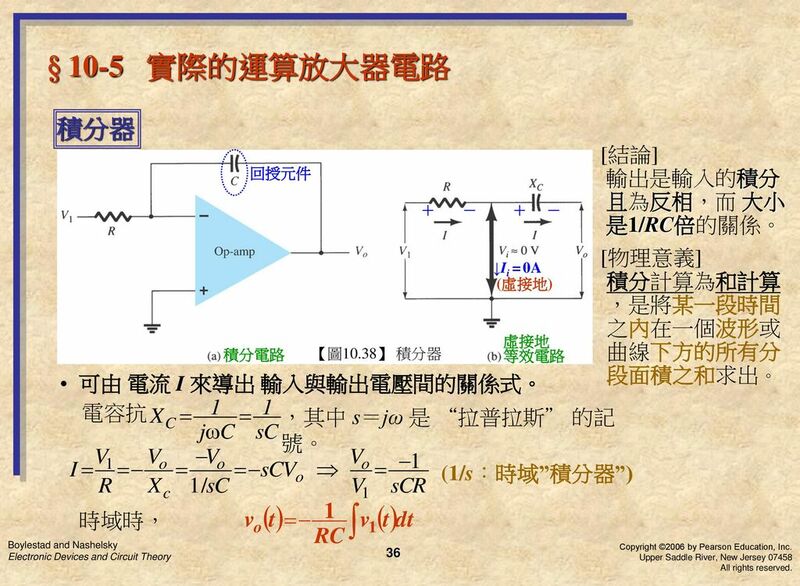 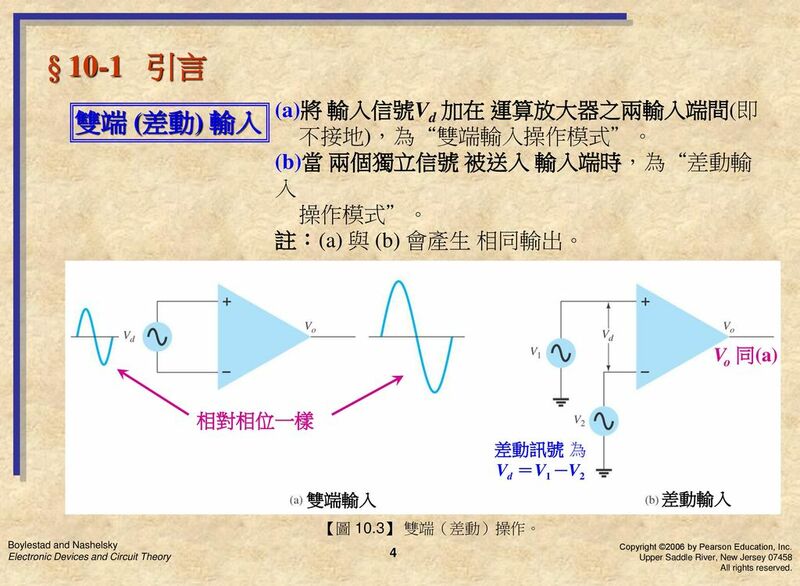 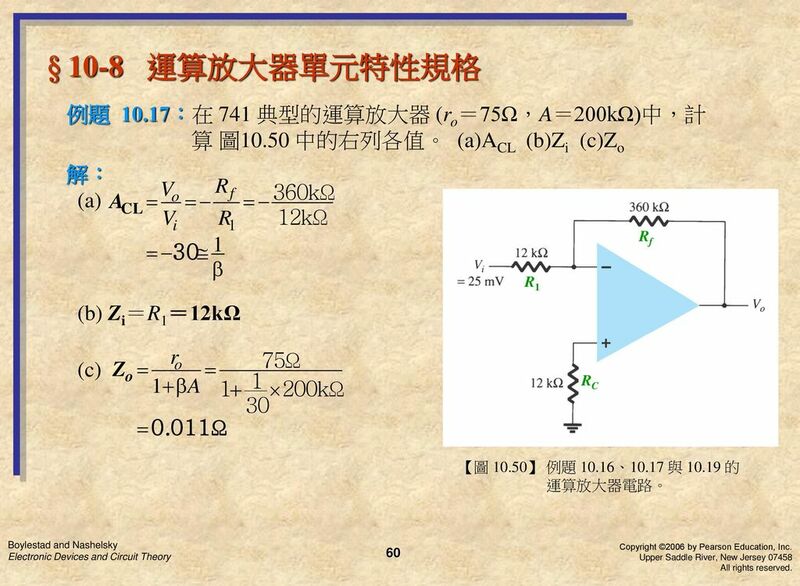 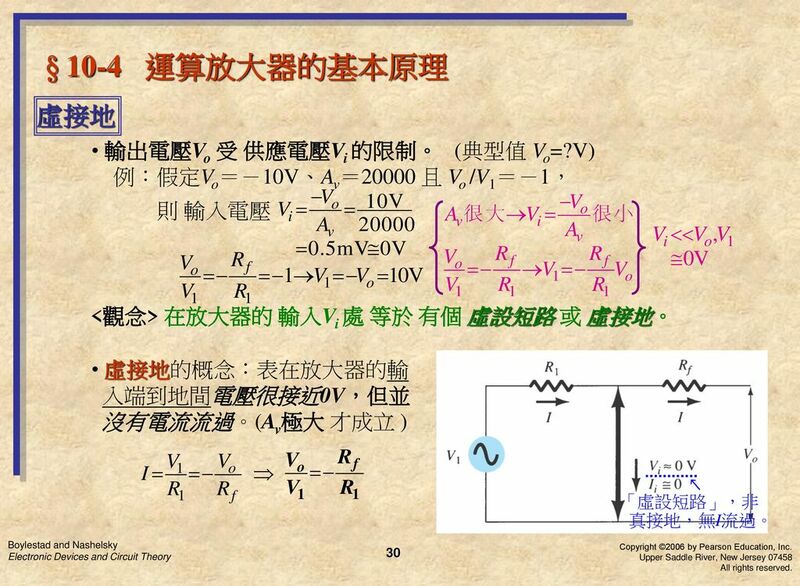 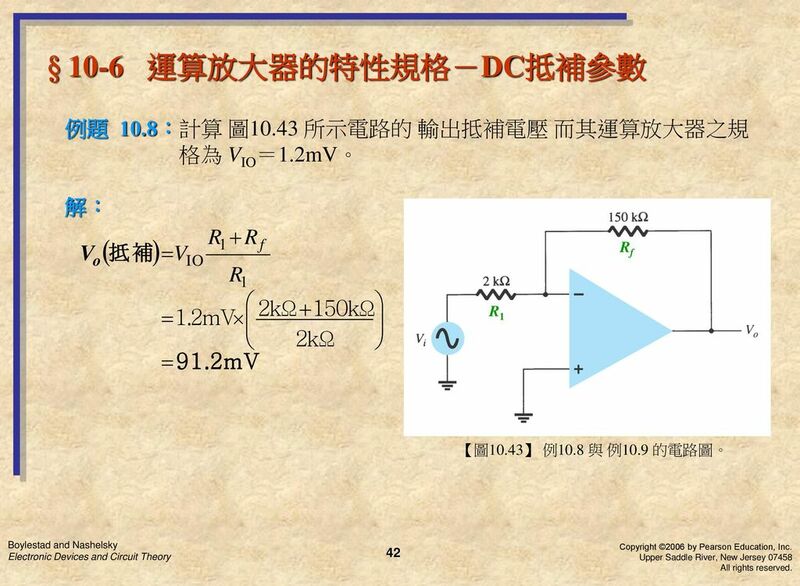 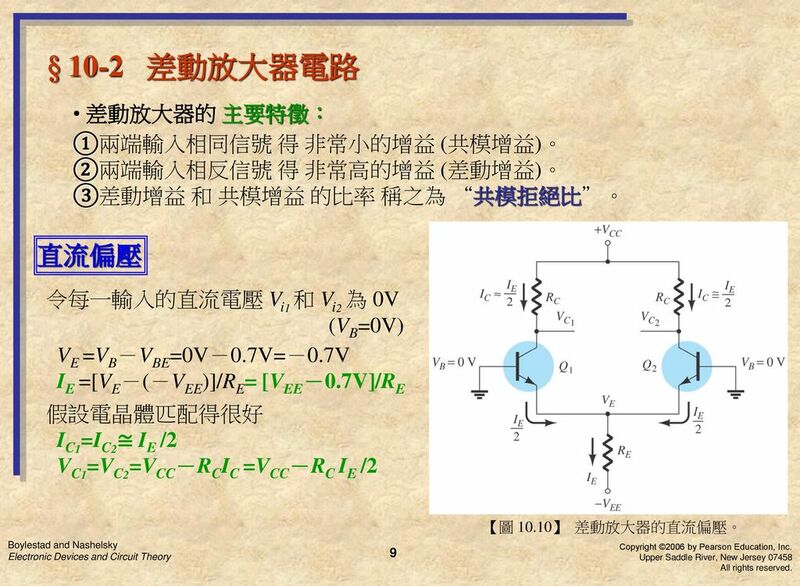 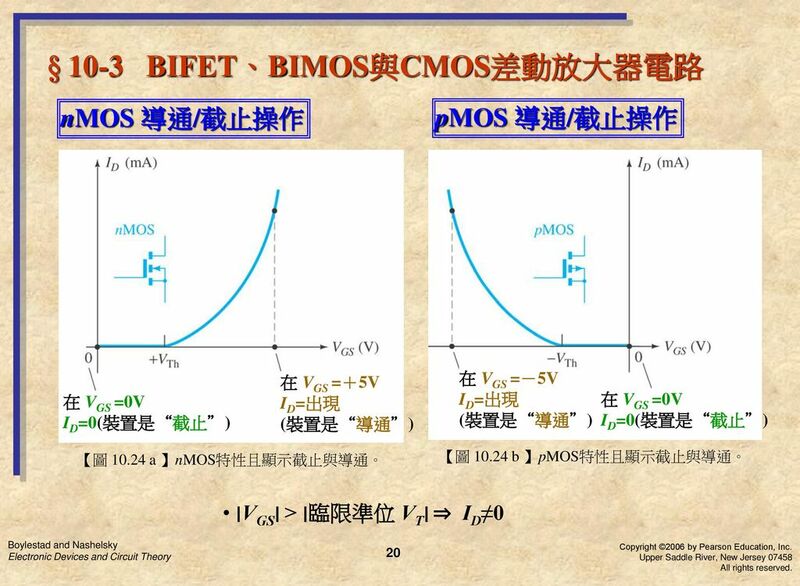 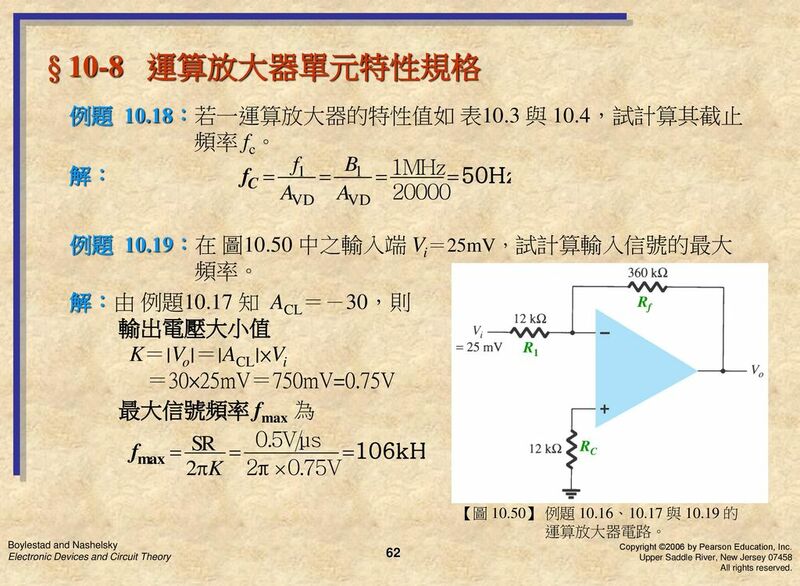 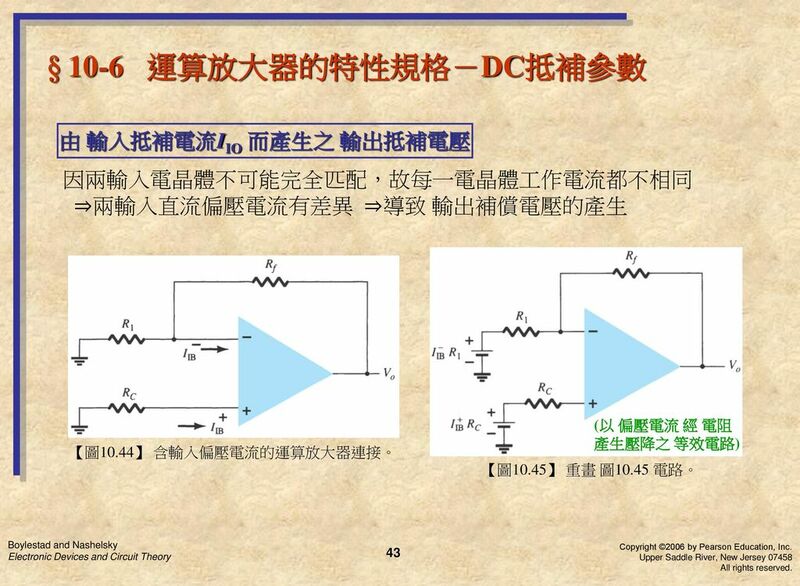 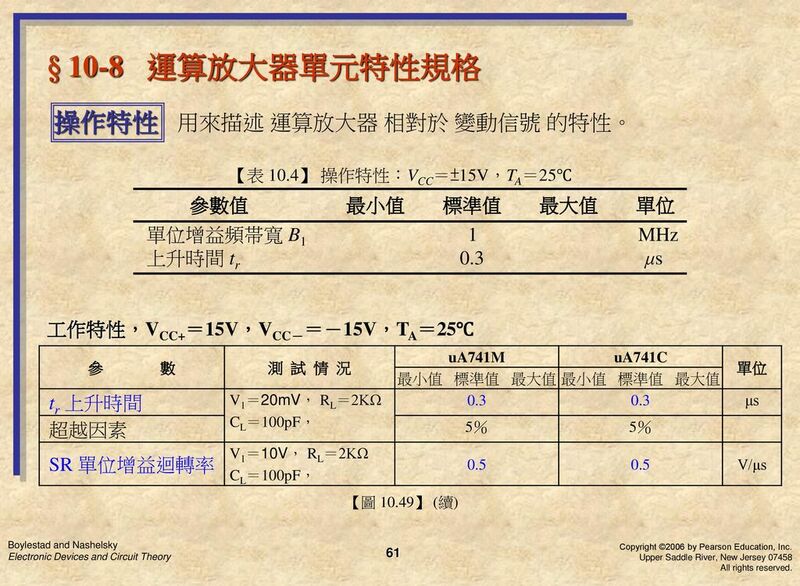 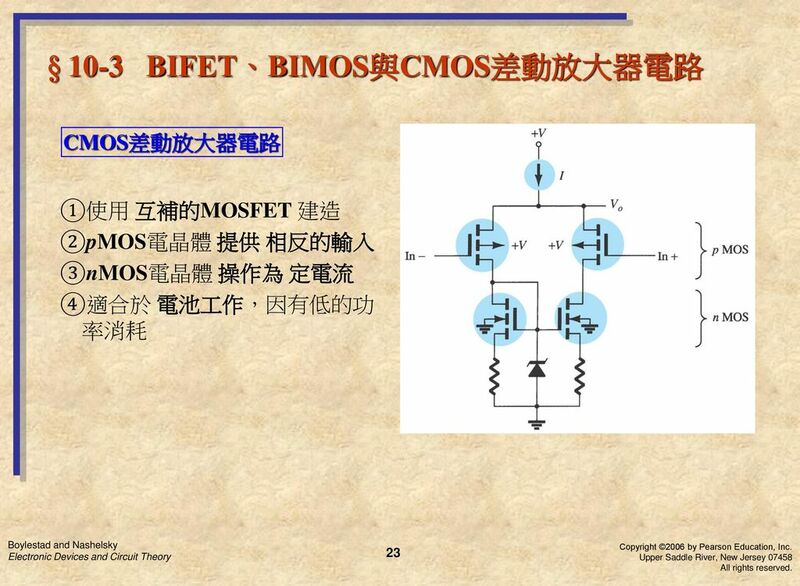 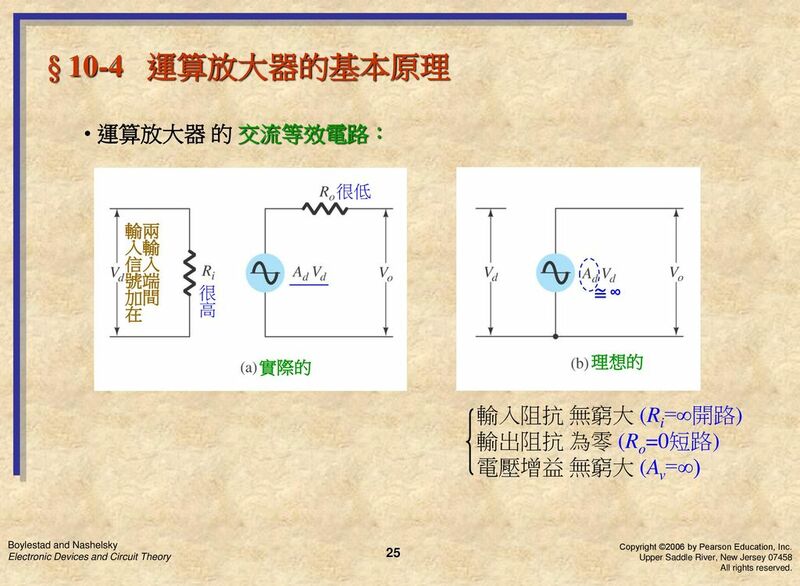 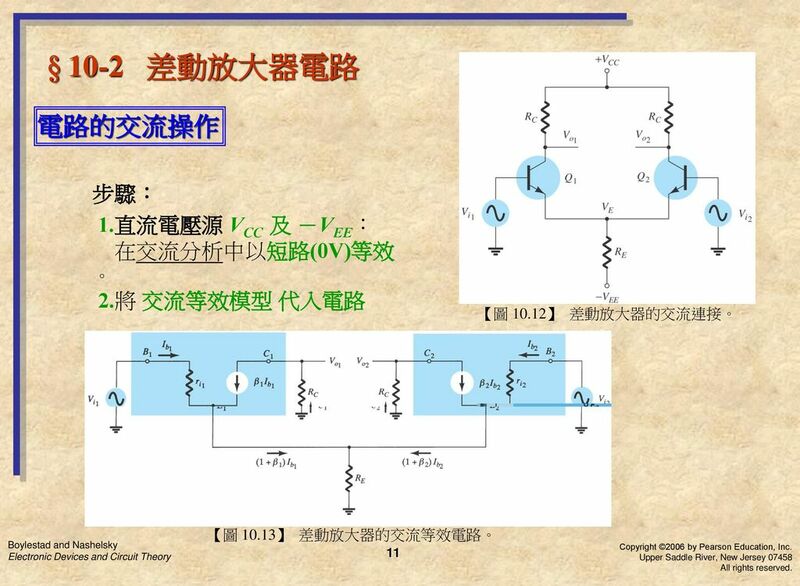 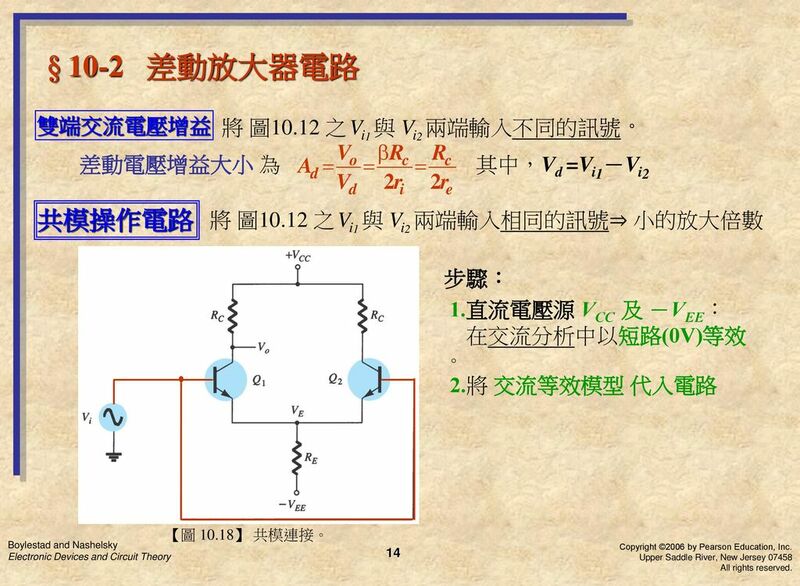 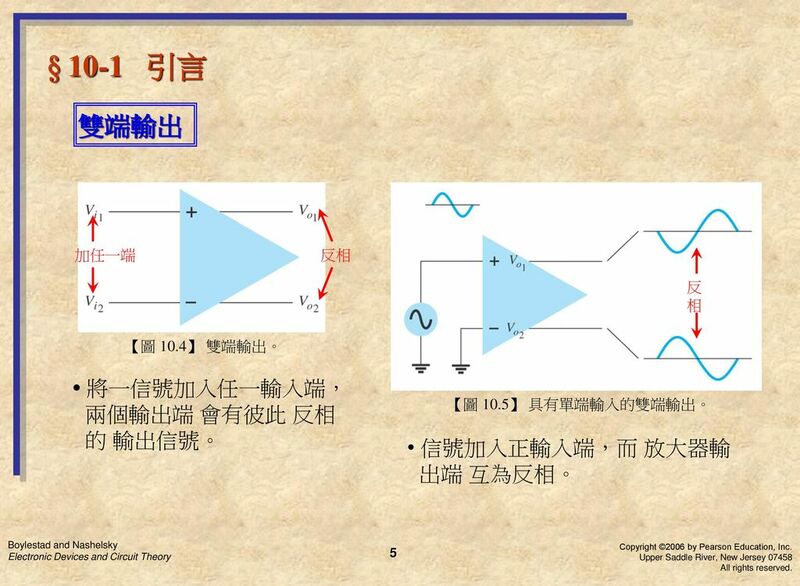 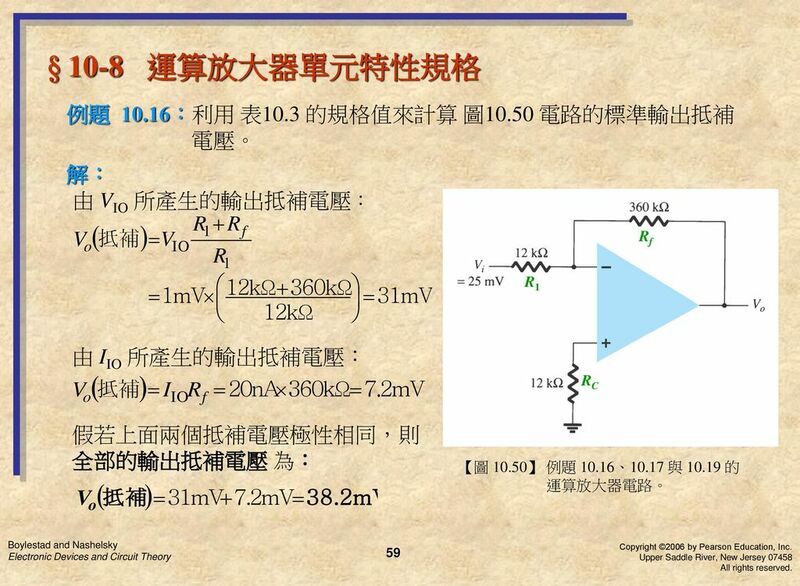 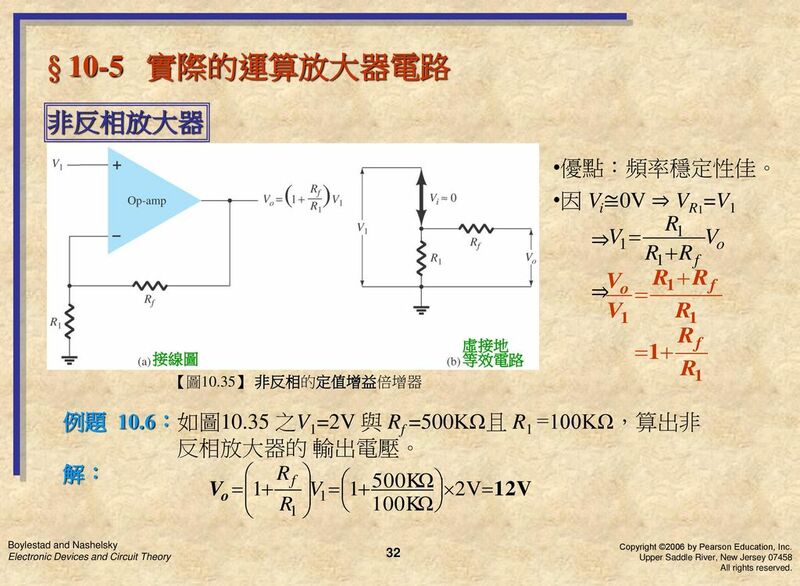 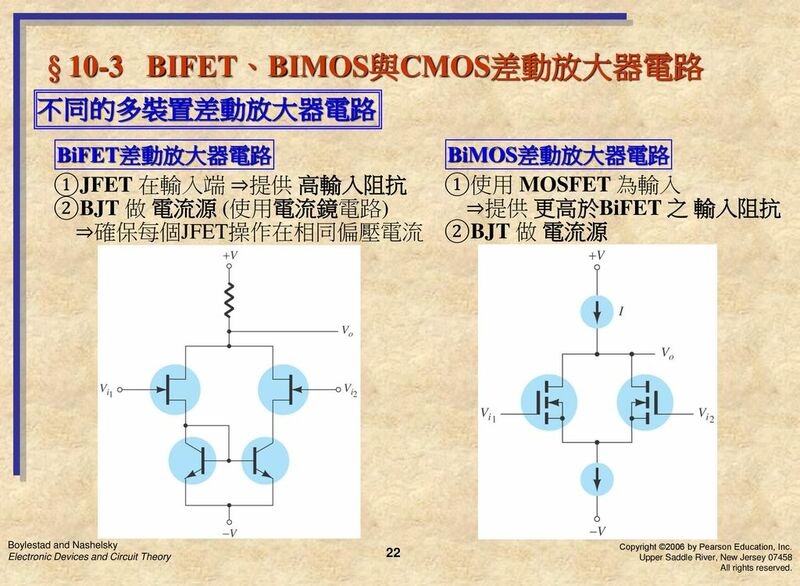 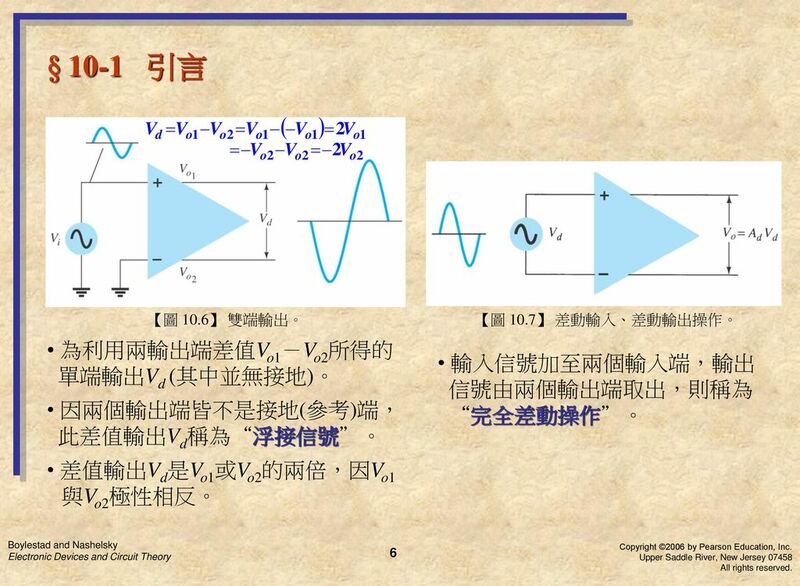 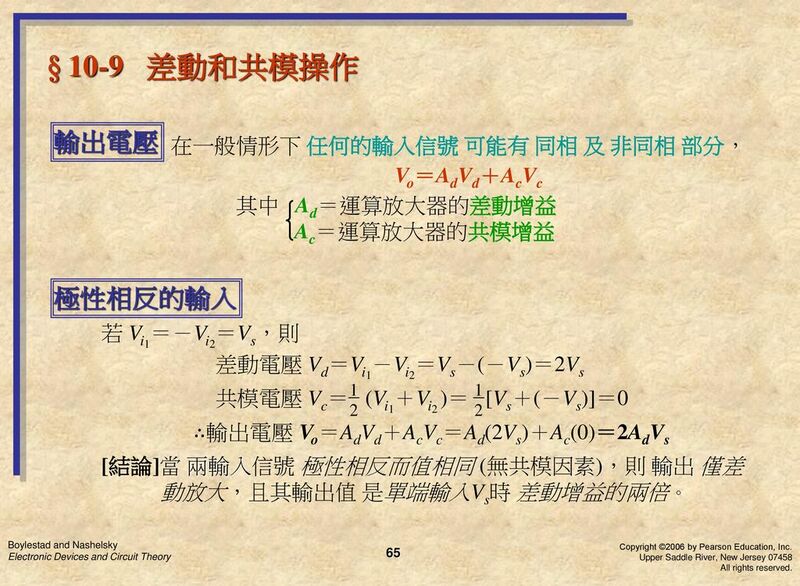 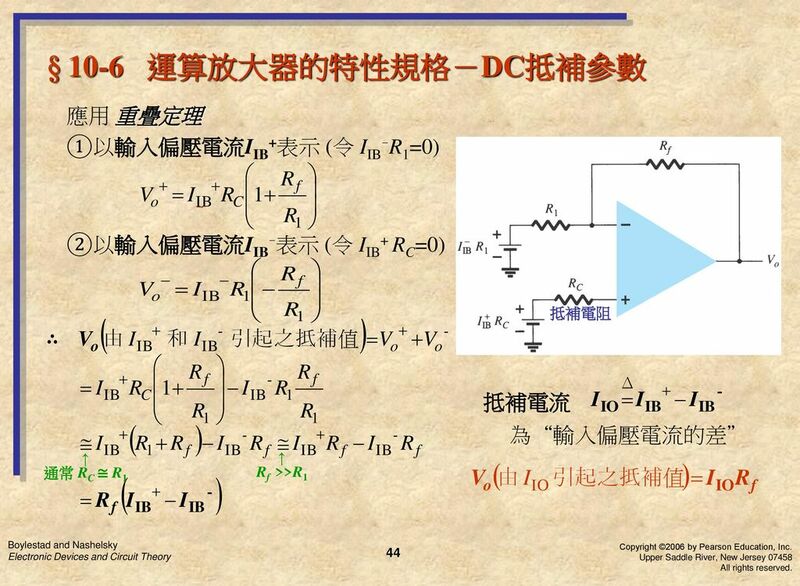 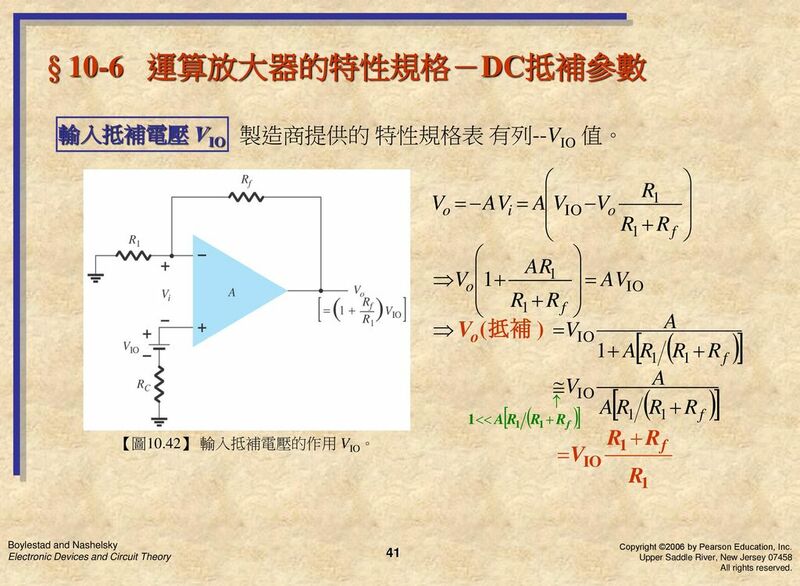 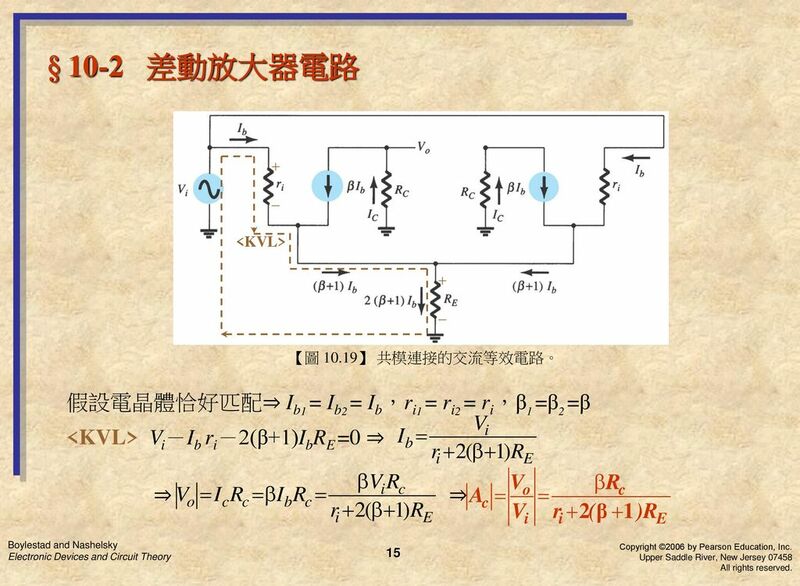 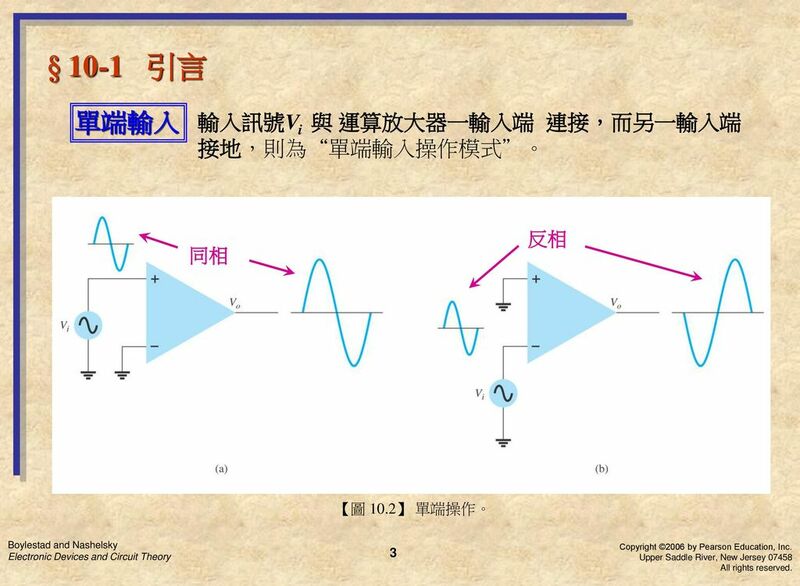 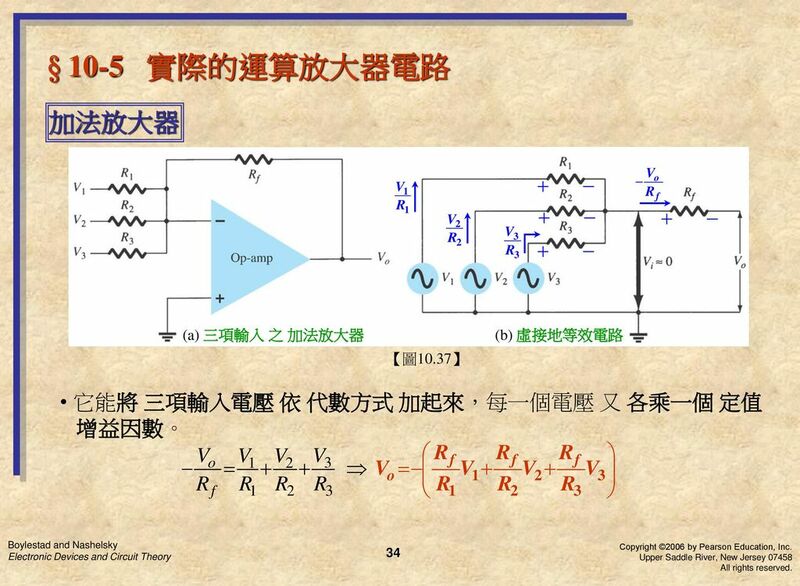 第九章 : BJT 與 JFET 頻率響應 Boylestad and Nashelsky Electronic Devices and Circuit Theory Copyright ©2006 by Pearson Education, Inc. Upper Saddle River, New. 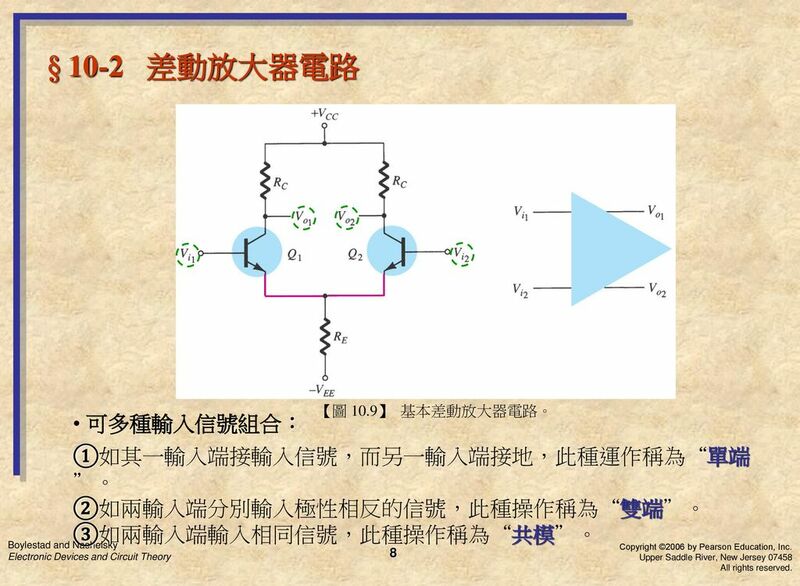 第4章 音频功率放大器 4.1 音频功率放大器基础 4.2 功率放大器 4.3 专业音频功率放大器. 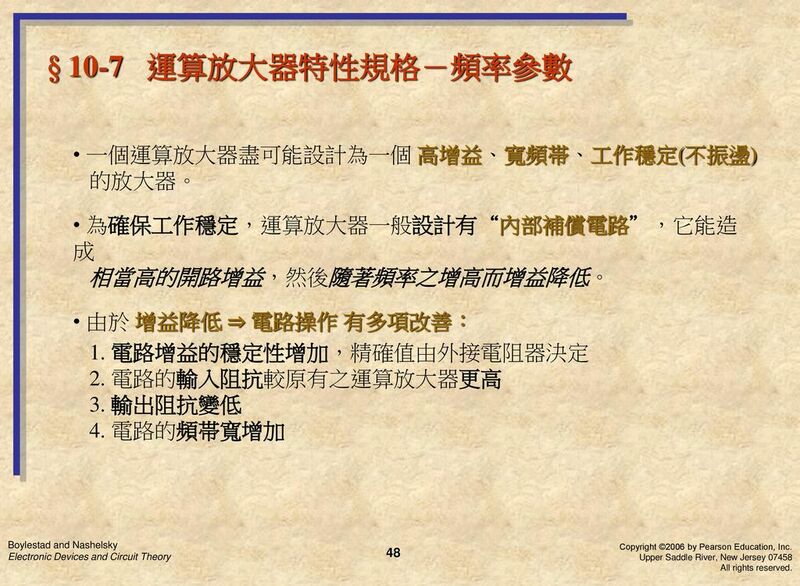 母婴护理与保健 孕妇培训课程 胎儿保健 聊城职业技术学院 王守军. 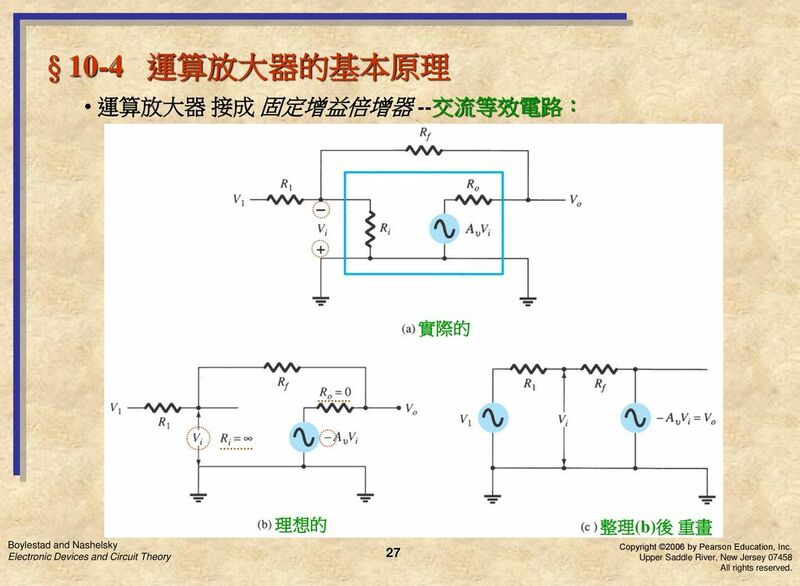 《 模 拟 电 子 线 路 》 第2章 杨 凌.